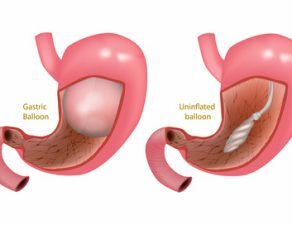 The Accordion Procedure, also called Endoscopic Sleeve Gastroplasty (ESG), is a non-surgical weight loss procedure, where an endoscopic suturing device is used to reduce the size of the patient’s stomach. 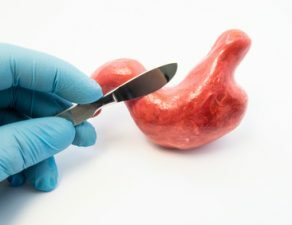 The procedure aims at recreating the results of a surgical sleeve gastrectomy, without requiring any incisions. A commonly prescribed procedure for people with a BMI of 30 or more, the accordion procedure requires patients to follow a strict diet and exercise routine. Continuing on the subject, in this blog post, we provide a basic overview of the accordion procedure. 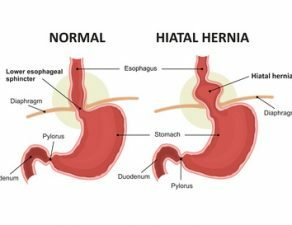 The Accordian Procedure (ESG) can be an ideal weight loss solution for people with a BMI of 30 or above, who are not eligible for other bariatric surgeries or don’t want them. People who choose or are prescribed the accordion procedure need to go through a screening process, in which the assesses their willingness and commitment to losing weight and following diet and exercise routines. 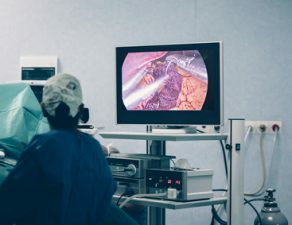 The Accordion Procedure (ESG) is performed under general anesthesia, using an endoscope – a flexible tube equipped with a camera and a suturing device. The tube is inserted through the patient’s throat into the stomach, which provides the surgeon with a clear view of the to-be operated area. 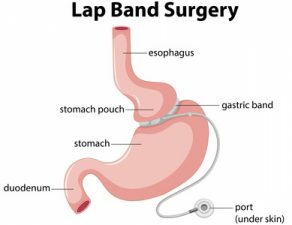 Using the suturing device, the surgeon makes about 12 sutures in the stomach, which restricts the amount of calories the body can absorb. 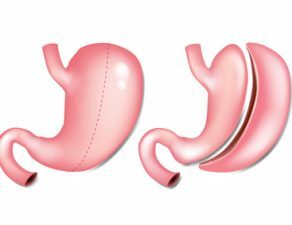 The stomach is pleated together and shortened, thereby replicating the anatomy of a surgical sleeve, without surgery. Most patients who undergo accordion procedure report significant weight loss. In properly selected patients, people can expect to lose 20% of their total weight. 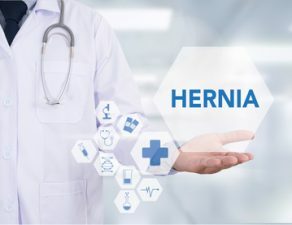 In addition to helping patients lose those extra pounds, Accordian procedure also helps reduce the risk of various obesity related comorbid conditions such as Type-2 diabetes, gastroesophageal reflux and cardiac issues. 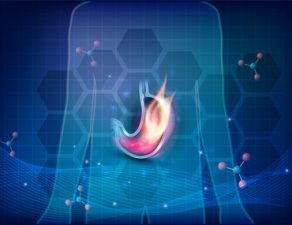 Although the procedure is quite safe and advisable for most patients, it involves a few risks and complications, such as nausea and/or abdominal pain. It is advisable to discuss the potential risks and complications of the procedure with your surgeon, as they vary from person to person. If you are looking for an experienced Accordion Procedure / ESG weight loss procedure expert, look no further than Minimally Invasive Surgical Associates. We are a team of widely experienced bariatric surgeons specialized in minimally invasive weight loss procedures of all types. To learn more about your surgical and nonsurgical weight loss treatment options in Dallas, simply call 469-620-0222 or fill out our contact form and we will get back with you, shortly. 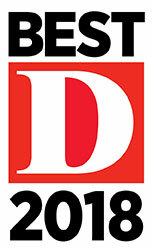 To schedule an appointment with one of our consultants, click here.